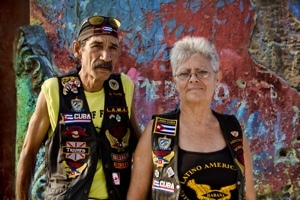 Hi All, I am excited to let you know I am going to Cuba again to photograph. This time to Havana and Trinidad. Lots of new photos to come, starting Feb. 10th. Hi Kenneth, I got wait to see more photos from you! You take such awesome shots! I wanted to let you know my mom is going to Cuba in May with an artist group, Lois Ostrov.